Mountaintop Removal = Field of Dreams? Author Harry Caudill described strip mining reclamation efforts as akin to putting lipstick on a corpse. And that was before mountaintop removal / valley fill coal mining. How can you reclaim the Central Appalachian’s incredibly biodiverse mixed mesophytic forests (or “mitigate” for the region’s biologically-crucial headwaters streams?) You can’t. 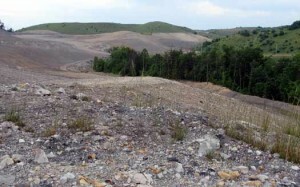 Kanawha State Forest is typical of the Southern West Virginia mountains being annihilated by mountaintop removal coal mining. Indeed, a mountaintop removal site borders the southern edge of the forest. These are the lands we use for gathering herbs and hunting. These are the hills that support our culture. Here are born the streams that feed the rivers millions of people rely on. All are being lost to mountaintop removal / valley fill coal mining–all in the name of “cheap” energy. We only have estimates–and please send us study citations if you have them: According to our best available information, mountaintop removal mined coal accounts for about five percent of the coal burned for electricity in the United Sates. Repeat–the late is only an estimate and we are looking for solid information. With currently available energy efficiency and conservation measures, we could save from 20 to 30 percent of our energy usage. Mountaintop removal coal mining is unnecessary, uneconomical if you think in terms of ecosystem services and ecological economics, and immoral. What we are losing can never be reclaimed. 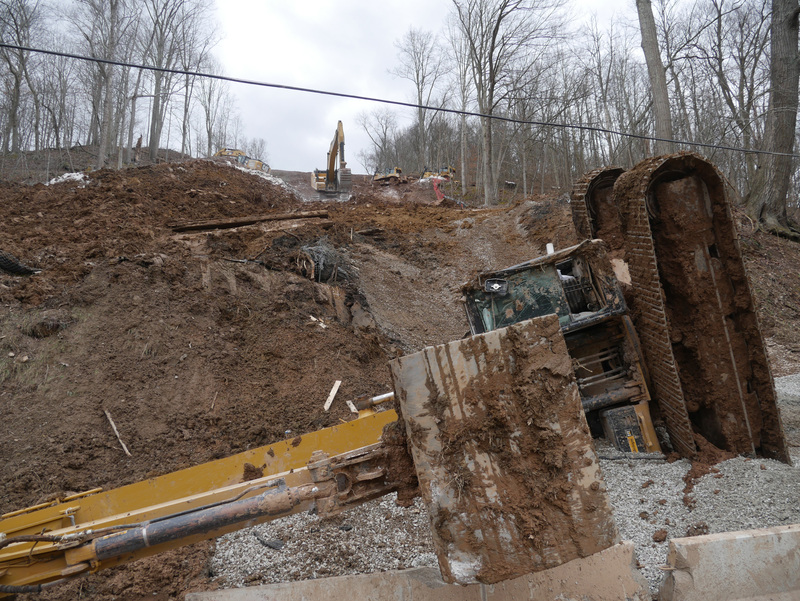 Please explore our photo galleries and the links in the sidebar to learn more about “reclamation.” Then join us in working to abolish mountaintop removal and steep slope mining.